Under the 1990 Oil Pollution Act (USA), oil tankers greater than 122 metres (400 feet) must have a spill kit on board to handle a 12 Barrel (1900 litres) oil spill. 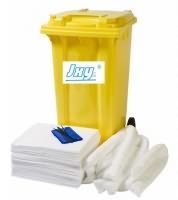 The marine / boat spill kit has been designed for a quick response to control and contain??br?? 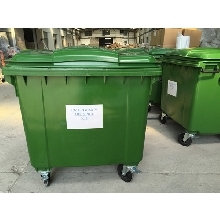 360Ltr Wheeled oil spill kit unit designed for larger spills. Everything to hand for the First Responder. 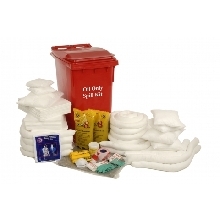 Spill Kits can be tailor made to suit individual requirements.